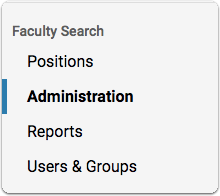 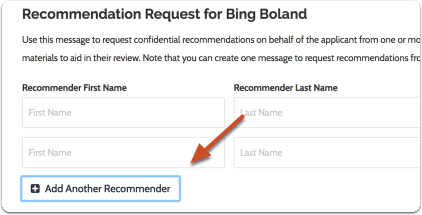 Committee Managers and Administrators can request confidential letters of recommendation directly from recommenders on behalf of an applicant. 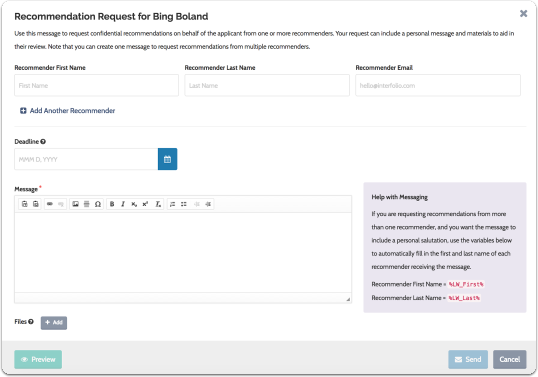 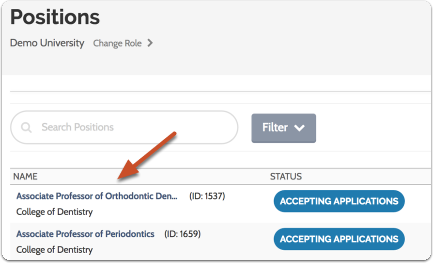 This allows, for instance, a committee to request recommendations from a list of potential recommenders suggested by the applicant without involving the applicant in the request process. 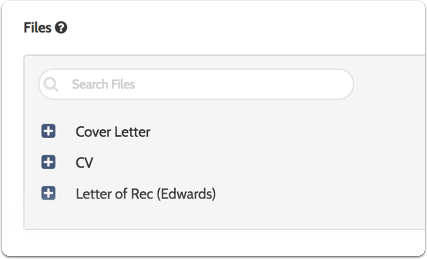 Letter writers will receive the message you create along with instructions for submitting the recommendation. 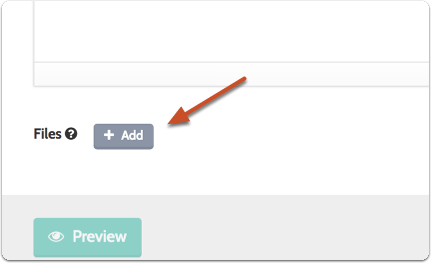 While it is still pending, you can resend, edit & resend, or cancel the request.